It's Back! The EcoSoya Pillar Blend that you loved is now back. Exact same ingredients as before, except now in pearl/bead form. 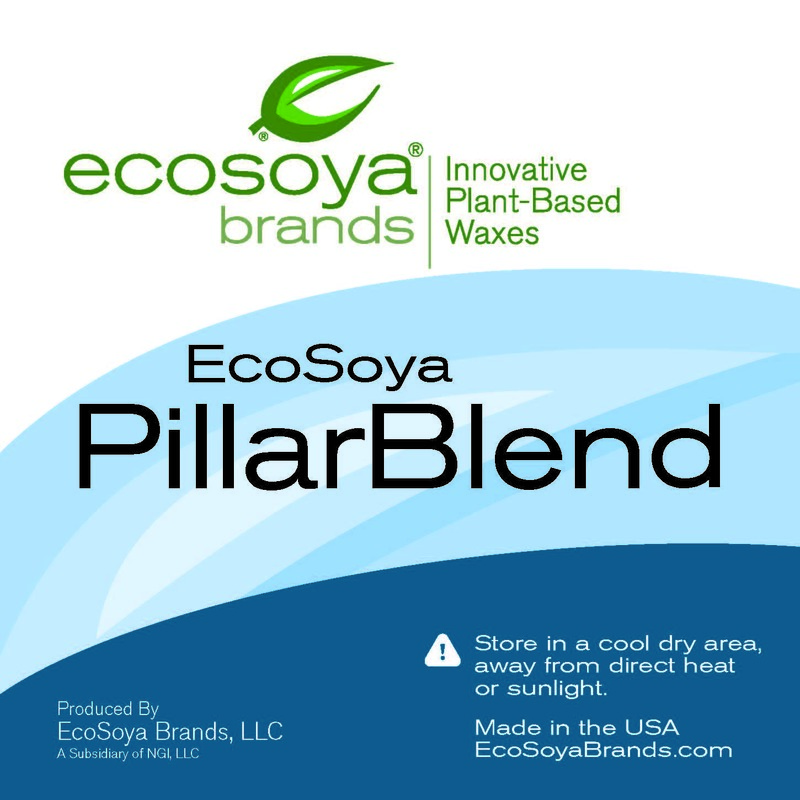 Ecosoya Pillar Blend is a natural soy wax designed with excellent mold release properties to make the perfect natural pillars, votives and tarts. Exhibits very good scent throw, vibrant color hold and a smooth creamy structure. Use 6% or 1 oz/1lb of wax of fragrance oil. Heat the soy wax to 185F and add fragrance oil and color. Stir well and let cool to around 145F before pouring into molds. Allow molds to cool completely before removing. Additives are not recommended for this wax. We recommend you use HTP wicks for this wax, you will get a better burn and melt pool. Wax comes in easy to measure out pearls/beads. EcoSoya® Pillar Blend makes all molded candles such as votives, pillars, tarts, etc. It has excellent scent throw working best with fragrances and is self-releasing from molds. EcoSoya® Pillar Blend is made from pure 100% soybeans and carefully selected botanical oils. 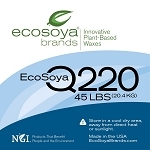 Candles made with EcoSoya® Pillar Blend have a creamy appearance and ship well in all climates. This wax is awesome! It makes perfect votive and pillar candles as well as tarts. I have started using it as a container wax in the summer months, because of the higher melting point and I think that I will keep it all year because I can add a bit more fragrance for a stronger scented candle. Fast shipping with very reasonable west coast shipping prices as well. Fantastic Soy Wax for my tarts! Great wax for tarts! Pops out of molds perfectly and cools quickly, very pleased with is wax and will continue to purchase from Cierra Candles. And for the price including the shipping, it still was the better deal. Plus I know that I am working with a reliable company. Great product! Very easy to work with and comes out without any mold release or hassle! I will definitely be going to this product every time I need it!